Kia Motors America today unveiled the 2017 Forte5 alongside its similarly refreshed sedan sibling at the North American International Auto Show. Along with visual enhancements to the front and rear, the new Forte5 also adds a seven-speed dual-clutch transmission and newly available convenience and driver-assistance features previously introduced on the all-new Optima. Pricing for the 2017 Forte5 will be announced closer to the vehicle's on-sale date in the first half of 2016. 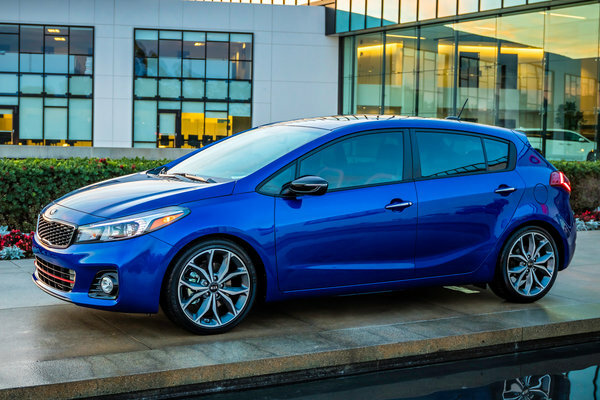 While the new Forte5...Read.